As a hobby or as a means of transportation in a city, a motorbike is always a great choice. However, those tyres can cost some dough especially if you want to get the best mileage out of your money and get top tyres for those runs. One of the ways to buy cheap motorbike tyres is to get them online and have them fitted with qualified staff from the store or at a garage of your choice. Moto Tyres (moto-tyres.co.uk) sell all types of cheap motorbike tyres online at decent prices. 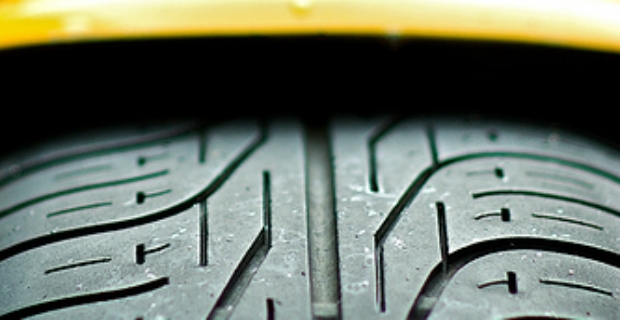 If fitting is a problem, include it as a service when you order your tyres and use the locate a dealer button. All prices are inclusive of VAT and handling except delivery to islands. The website is easy to use and there are plenty of choices for motorbikes, scooters, moped, and racing tyres. Prices start as low as £17.50. There is no obligation to buy a full set and it is possible to buy a single tyre. Another recommended online retailer is Tyretec (tyretectrading.com) carrying all sorts of motorbike tyres. Whether it’s for racing, enduro, motorcross, scooter or sport-touring, Tyretec has a wide selection of tyres. Pairs start at £139 for Continental tyres. Select from various brands such Pirelli, Dunlop, Metzeler, Avon, Michelin, and Bridgestone. Have a look at their special offers corner where you can find good deals for new motorbike tyres. A set for a scooter, for example, can cost a low of £29. The store (nationalbiketyres.co.uk) carries the same brands as Tyretec. You also get some info about tyres on the site such speed and load index for specific bike tyres designated in letter symbols. All in all, these websites are easy to use and the stores carry all sorts of tyres sizes for your motorbikes. Ordering is easy and prices are competitive. True, there are plenty of online dealers and it’s up to you to find the best deals for the type of cheap motorbike tyres that you need. Watch out for coupon deals as well for significant savings on your tyre purchases. Make sure that a warranty covers your purchases for defects and if possible, visually inspect the merchandise before they are fitted.